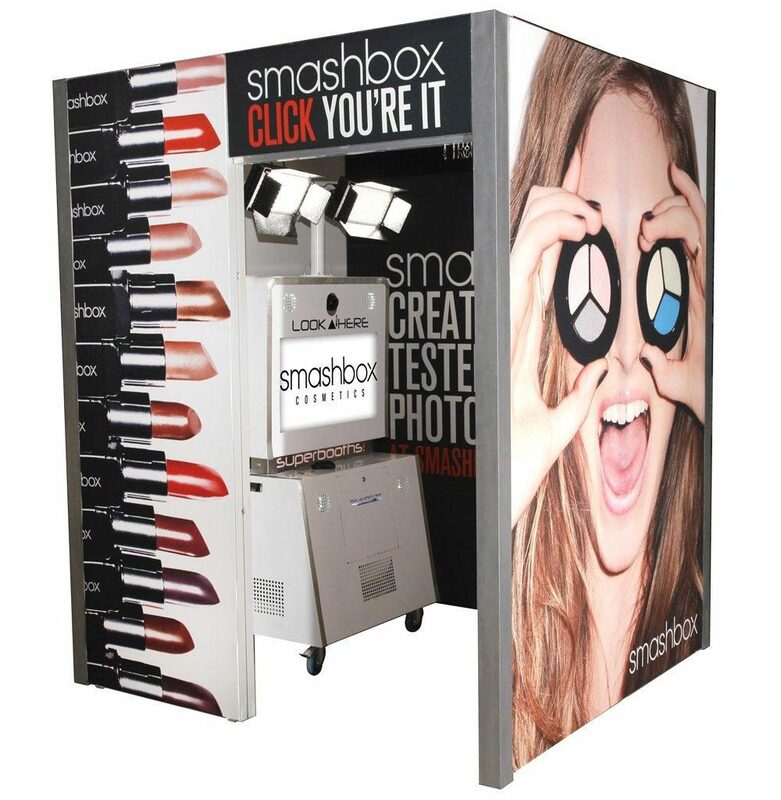 These amazing booths are top of the range and will give the users the ultimate photo booth experience. 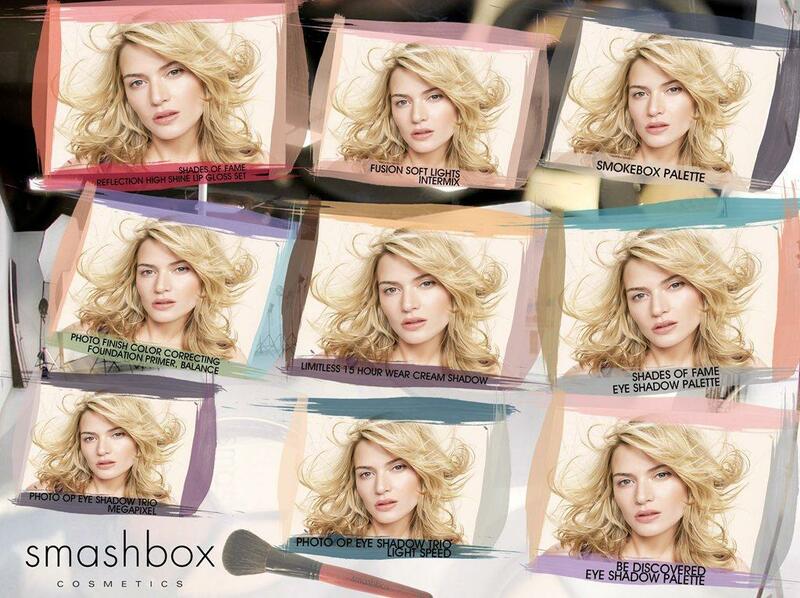 They can be fully branded, and have some great features. 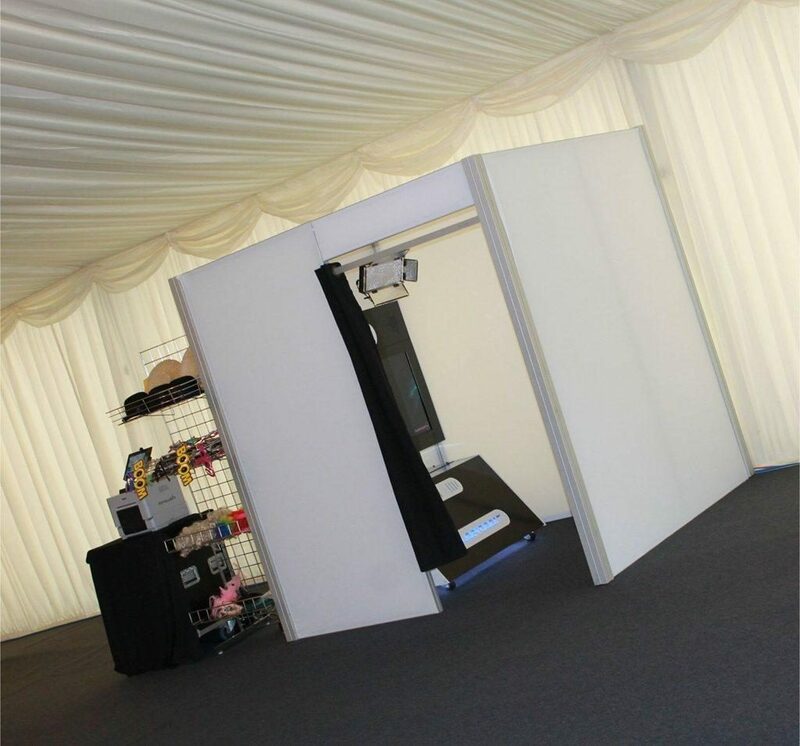 There will be a Power Booths member of staff on hand for the duration of hire, to make sure all your guests get the most out of the booth. 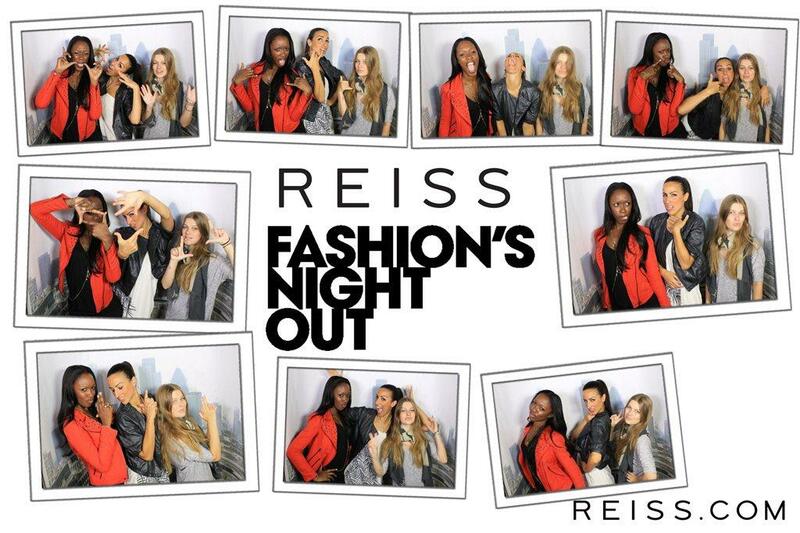 Guests will also be able to share on Facebook and Twitter or send straight to their emails instantly. 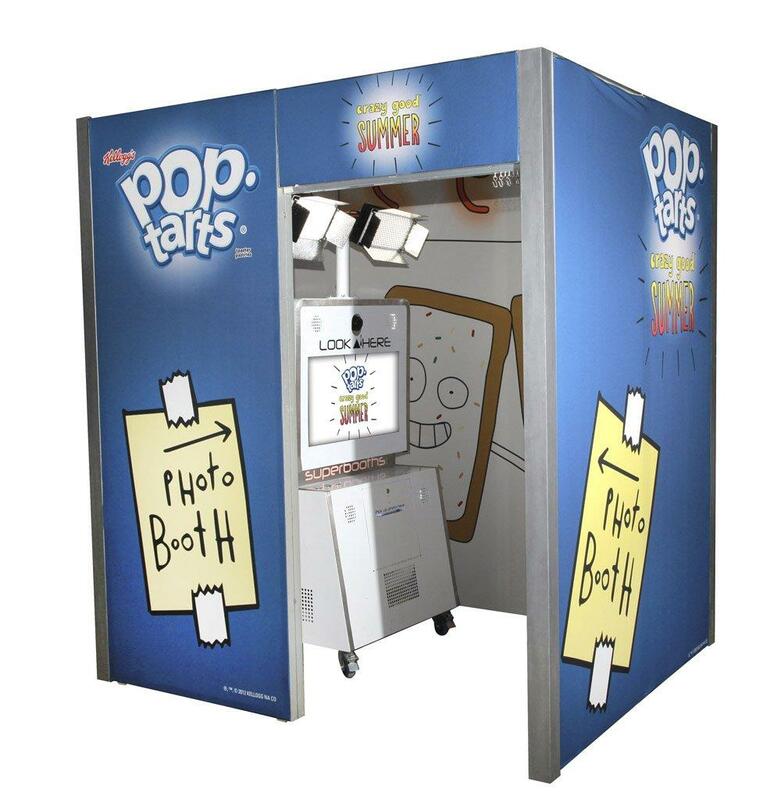 The Power Booth is a revolutionary one-of-a-kind photo experience. 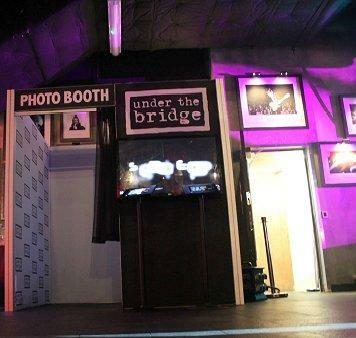 Step inside the booth and become the VIP of your very own studio shoot. 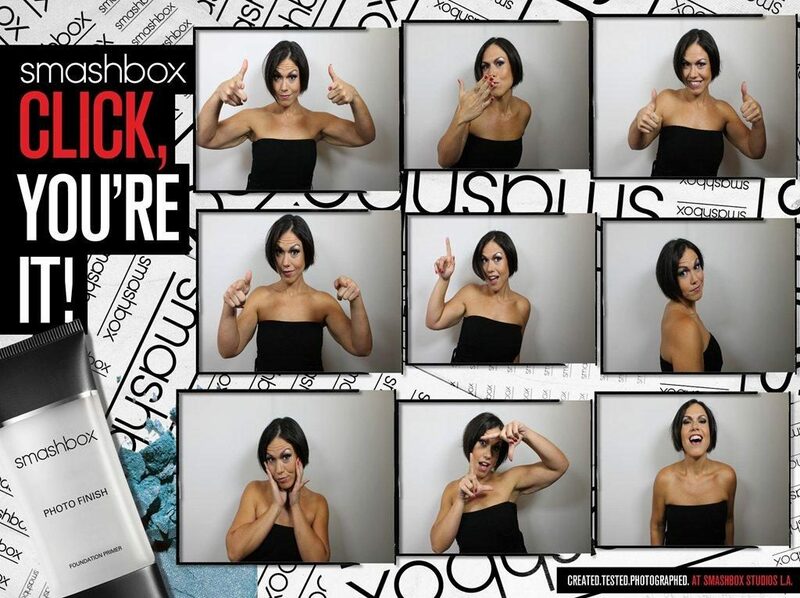 Your guests will have a blast as they are taken through a series of poses by one of the spectacular Power Booth characters, all while music is pumping and studio lights are flashing. 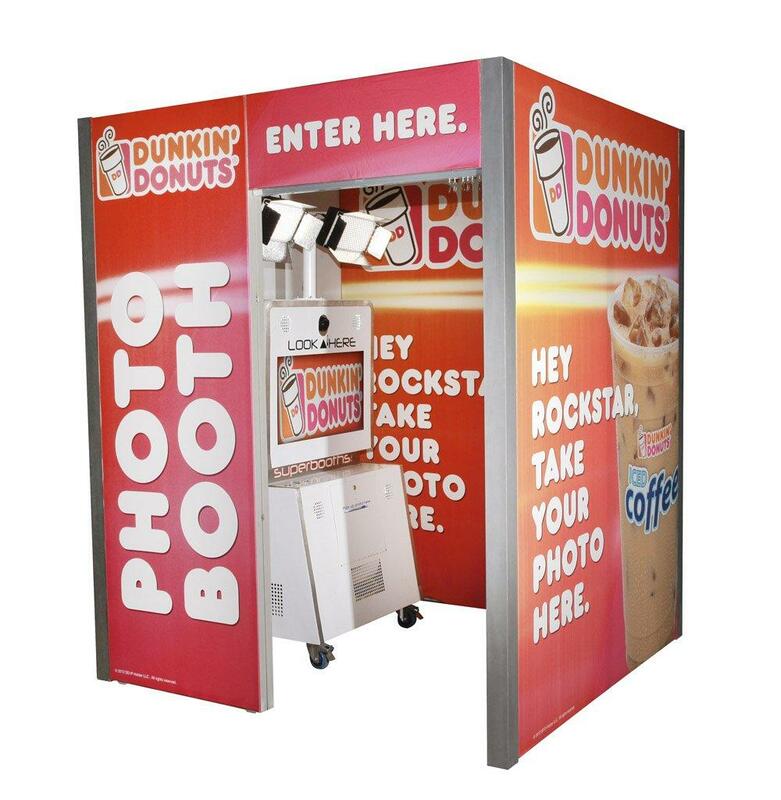 Theres even a wind machine to give you the ultimate photo journey! 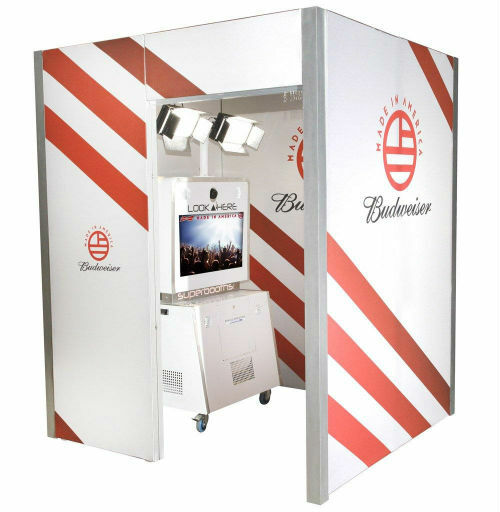 The Power Booth is the most innovative photo experience ever created and delivers a truly unique form of entertainment, making any event unforgettable. 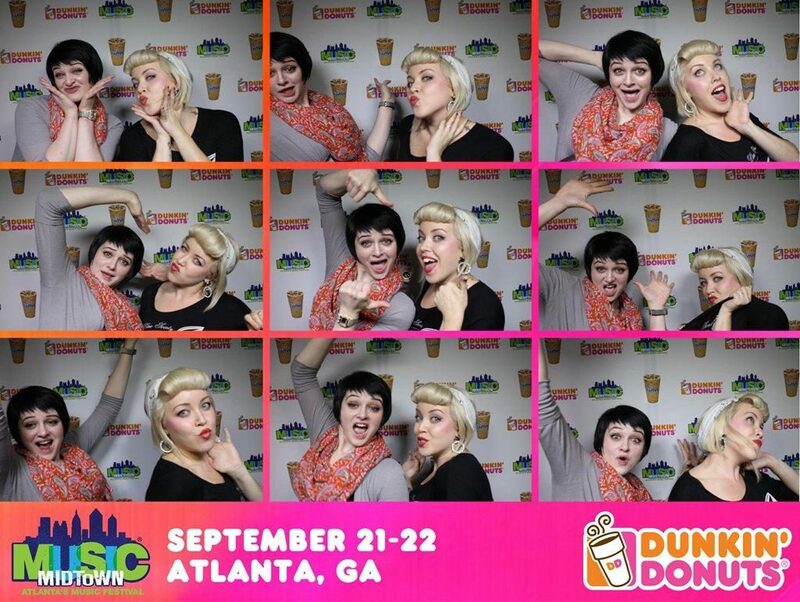 The rollercoaster of photo booths! 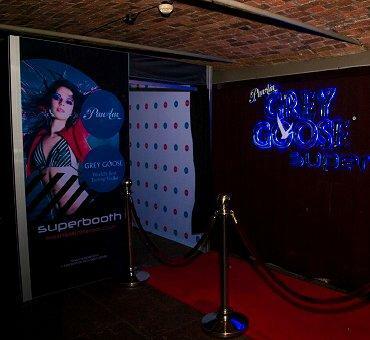 When hiring one of the booths you will be getting full event hire, including delivery, installation and removal. 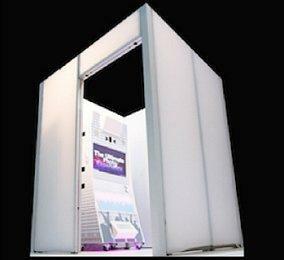 The Power Booth is usually hired for 4 hours, but can be hired for a whole day if needed. Photos – You can easily customise the print template by adding logos, names, dates and graphics. 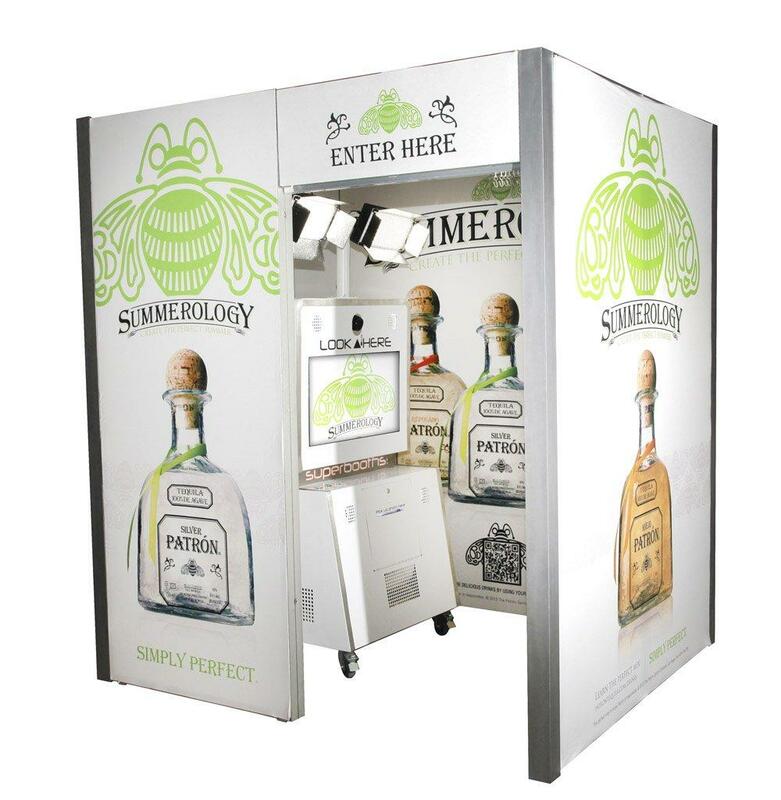 External Wrap – The whole exterior of the booths can be branded with your companys graphics and logo. 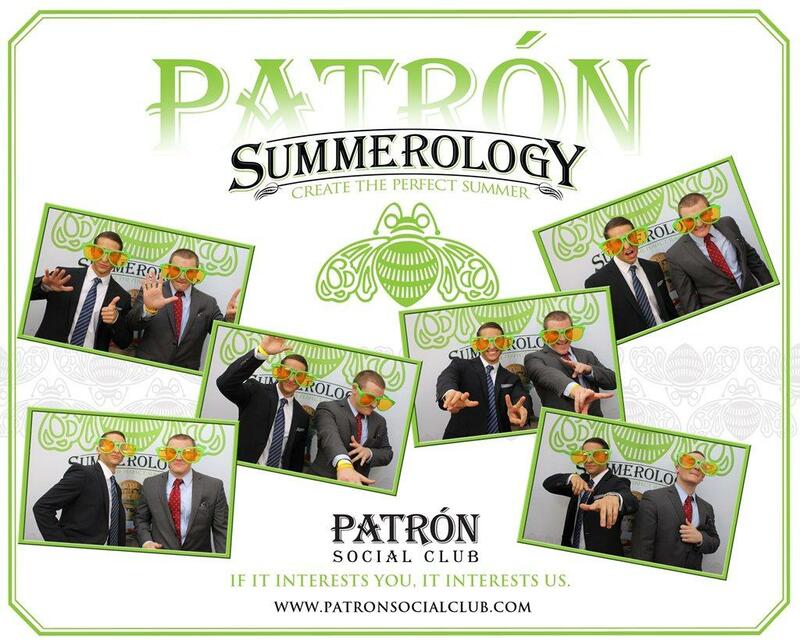 Advert – Each booth session can start with a fully branded advert for your company. The booth measures 2.2m (w) x 2m (d) x 2.2 (h), and will need a power supply.